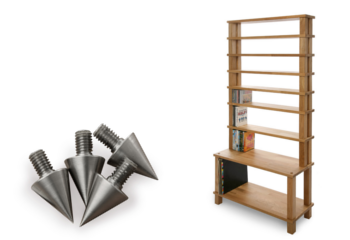 All HiFi Racks furniture is built here in the UK, by hand and using only the highest quality materials to offer a premium design with excellent anti-resonance properties and proven durability. 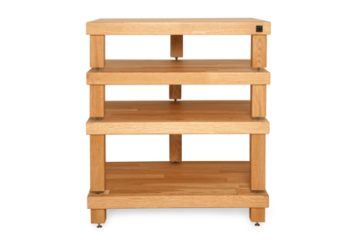 The philosophy of Hifi Racks; 'One size doesn't fit all', means that most models are bespoke to the customer, and every aspect of their design can be adjusted and customised dependant on the requirements at hand. 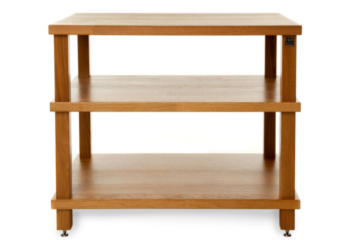 Hifi Racks can tailor-make the rack to any height, length, width or depth or even built a completely unique rack to fit into a particular place, if necessary. 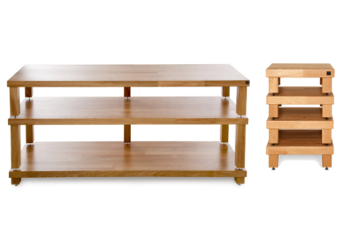 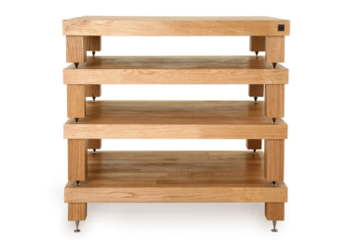 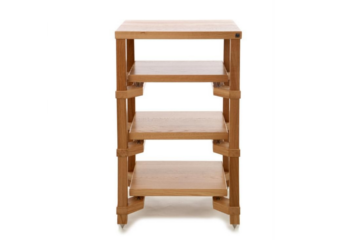 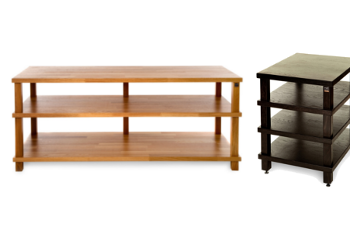 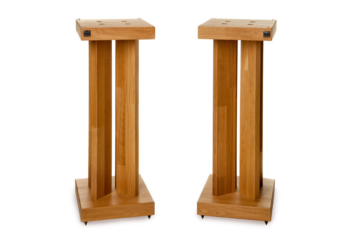 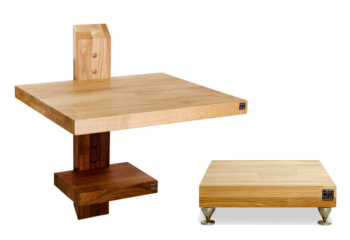 Hifi Racks have received many awards for their designs and trademark British craftsmanship, and work only with solid hardwoods sourced from a number of extremely high-quality timbers from all over the world.